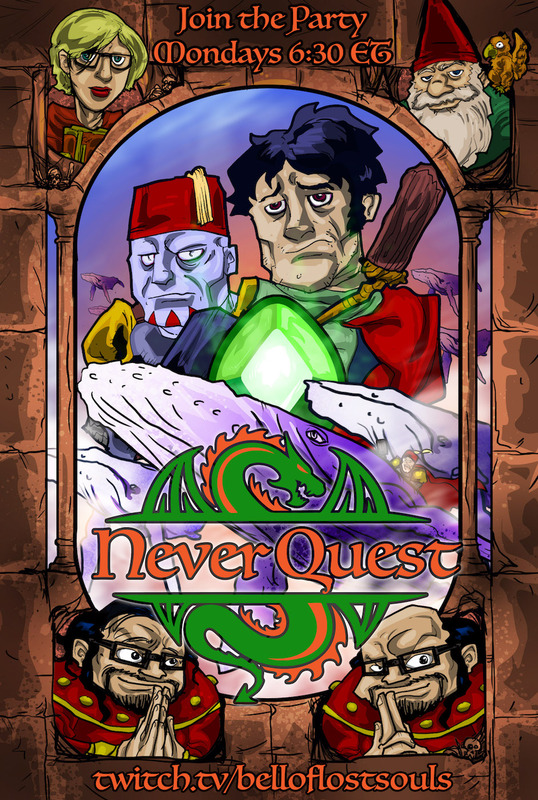 Come watch our D&D adventure continue – Never Quest beckons! 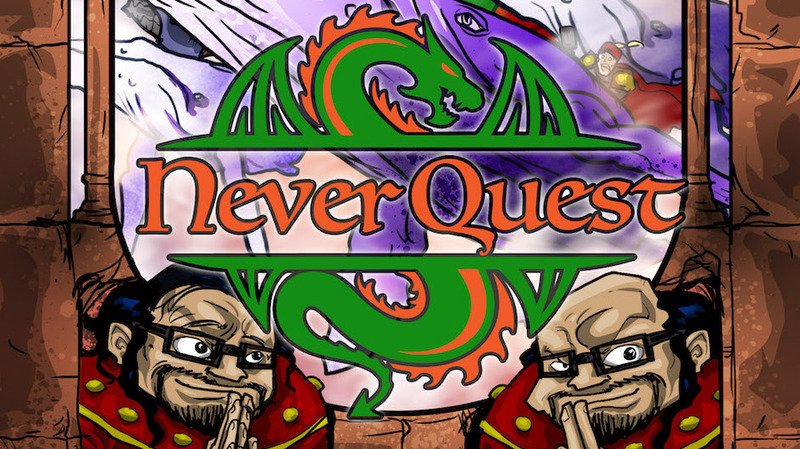 Join us for our continuing 5e D&D campaign – Neverquest. 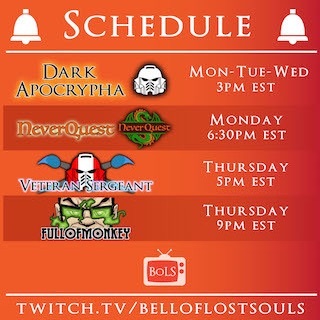 Grab a cold one, settle in and adventure with the BoLS party. Someone might find glory, gold – or die! Twitch is the world’s leading video platform and community for gamers. More than 45 million gamers gather every month on Twitch to broadcast, watch and chat about gaming. Twitch’s video platform is the backbone of both live and on-demand distribution for the entire video game ecosystem. Click Twitch logo (lower right) to join us on Twitch. Barnabus Annabelle Goodfellow Hawthorne Merriweather Jr., etc. aka Bags. – A Goliath Wizard raised by Gnomes, also a pit fighting champion known as ‘The Gravedigger.’ Voted best truck in its class by J.D. Power and Associates. 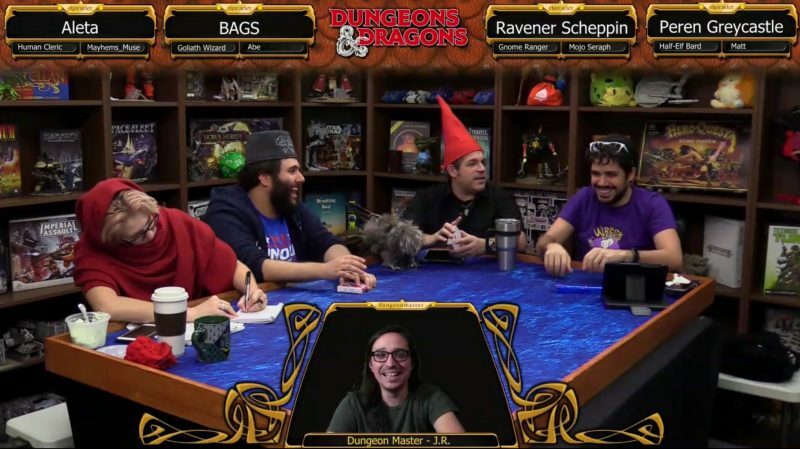 Ravener Scheppen – A Gnome Ranger (presumably also raised by gnomes) who has befriended a “flying squirrel” that is almost certainly a griffon. Peren Greycastle – A Half-Elf Bard who is a pacifist, but incredibly skilled at looking out for Peren Greycastle. Aleta of the Order of Gilean – A Human Knowledge Cleric who is an adept researcher, an okay Cleric, and a fantastic attraction at local bookshops. Dungeonmaster – Last but certainly not least JayArr. Yes, that’s Goatboy painting on Thursdays!